* 2 units available 1st machine - 60HP, Dsl, nice shape, 72" HV skid steer bucket, brand new 12x16.510ply Titan tires 1900 hours. $24900.00 EACH 2nd machine - 60HP, Dsl, nice shape, 72" HV skid steer bucket, brand new 12x16.510ply Titan tires 2000 hours. 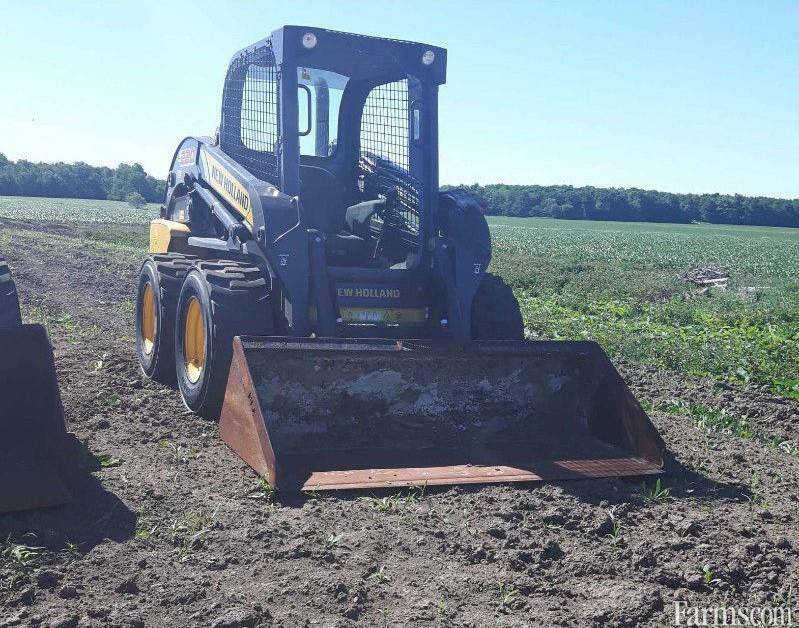 $24900.00 EACH stock#253524 & 253525 pick up address 3982 Perth Line 16 Saint Pauls, ON Contact D&S Downham Equipment Ltd. for more info on this unit. 519-273-1740 or 1-800-865-2065. We will be happy to answer any questions you have! ** USD Pricing is approximate as of Mar-11-2019. For accurate USD pricing, please contact the seller directly.